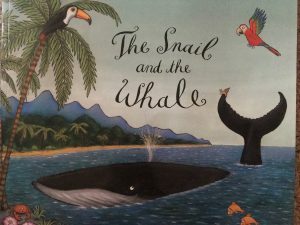 The Snail & The Whale is a wonderful book of rhyme & rhythm by Julia Donaldson, making it a favourite with young children & their families. 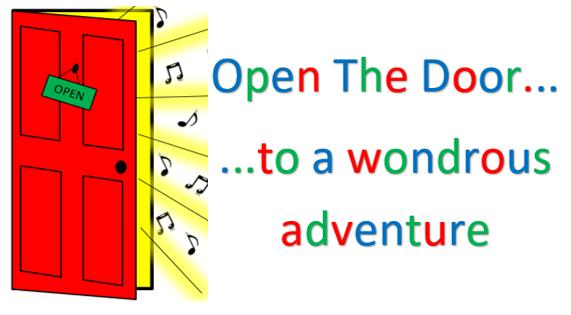 Join us for interactive storytelling with music, songs & actions for a fun filled morning together. Why not bring your copy of the book & if you’re becoming an independent reader, read along with us! A very relaxed session with space for little ones to be up on their feet & move to the story, & props for everyone to enjoy. Suitable for babies too as they love to watch, listen & be part of our storytelling events. Storybasket craft & colouring will be available too to build on our learning & understanding of the story together. Why not stay afterwards for coffee & cake at the community coffee morning which will be on in the building, raising funds for charity with stalls to browse including the Fair Trade stall. Booking ahead is essential. Places are £5 per child with up to 2 accompanying adults going free. Individual/extra adult tickets £2.50. Sibling discount available on request. Contact Ruth 07553566070. Where? Community Hall Tytherington Family Worship Church. SK10 2UD.